The Traditional Carpenters was set up by Tom Kinsella in 2014. Tom has an art foundation from Norwich Art School as well as a degree in graphic design. He was a graphic designer for a number of years but it never really satisfied his creative passion: ”It wasn’t hands on enough, I got fed up of sitting in front of computers!”. 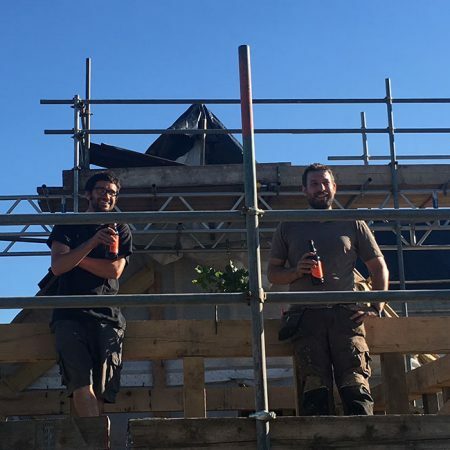 Having worked on building sites through university and having been lucky enough to work with some talented tradesmen and women, Tom realised that he needed to return to that industry but get qualified. He found his passion for oak timber framing when he returned to college as a mature student to study bench joinery. 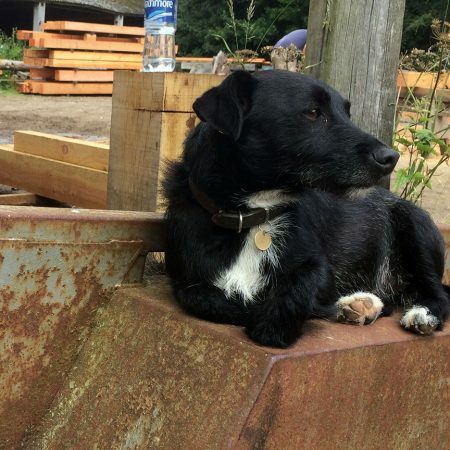 It was during his time as a student that he came across oak timber framing: “I went on a course to help repair a 17th century barn at Orchard Barn, Suffolk and having spent the week camping (March/April time), under the superb tutelage of Rick Lewis, using only hand tools (no electricity on site) to complete all repairs, I had that ureka moment, I finally found what I wanted to do”. 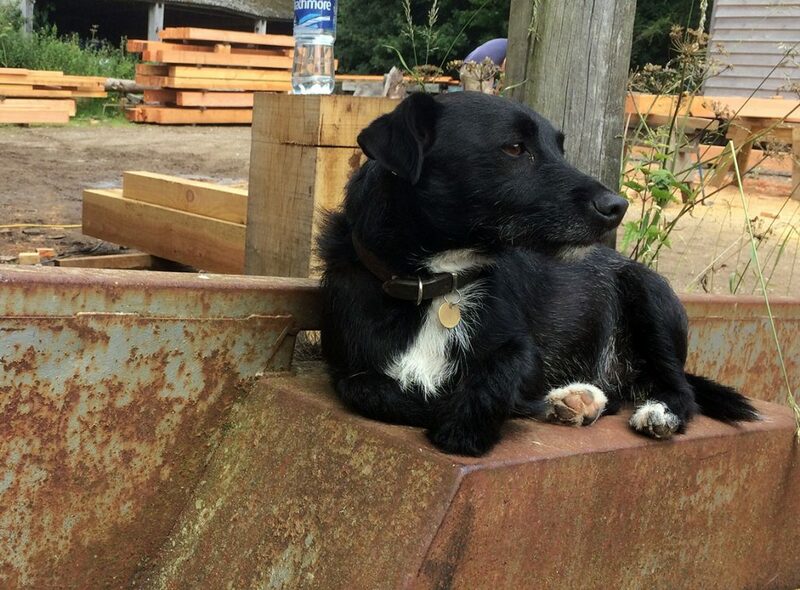 Having completed his bench joinery course winning a number of awards including student of the year, he landed a job at Carpenter Oak and Woodland. 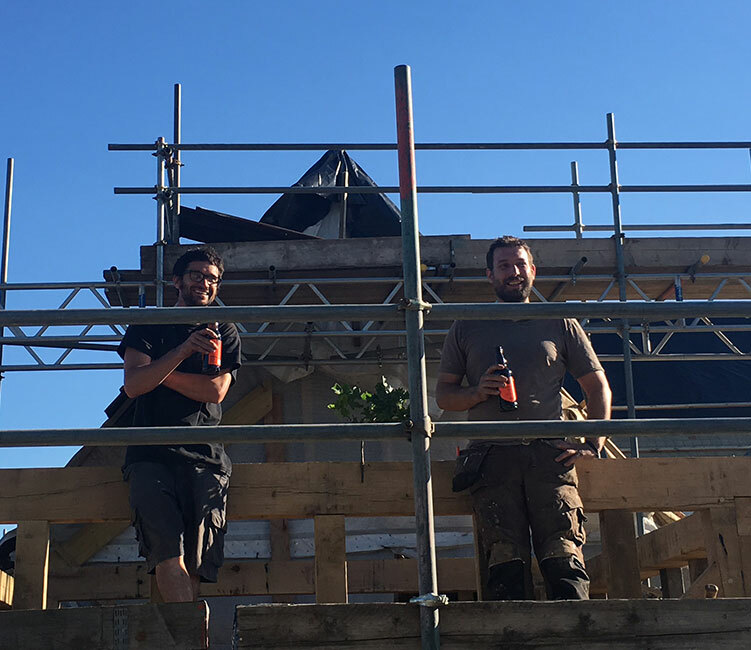 Here, he honed his timber framing skills, eventually becoming a team leader in charge of running various projects from extensions to large prestigious oak frames. 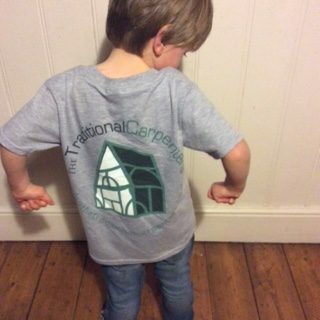 Tom had always intended to set up his own business in oak timber framing so in 2014 he took the leap and has never looked back. “I still wake on a Monday morning looking forward to work and thinking, how lucky I am!”. 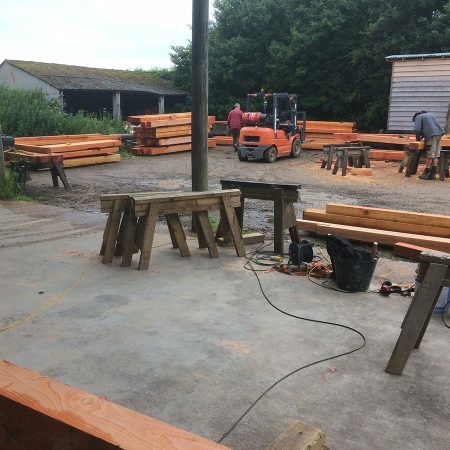 We are a small team of carpenters with a large array of skills in carpentry, joinery and other various areas specialising in oak timber framing. We use subcontractors when a job requires it, so can up or down scale our team depending on the size of the job. 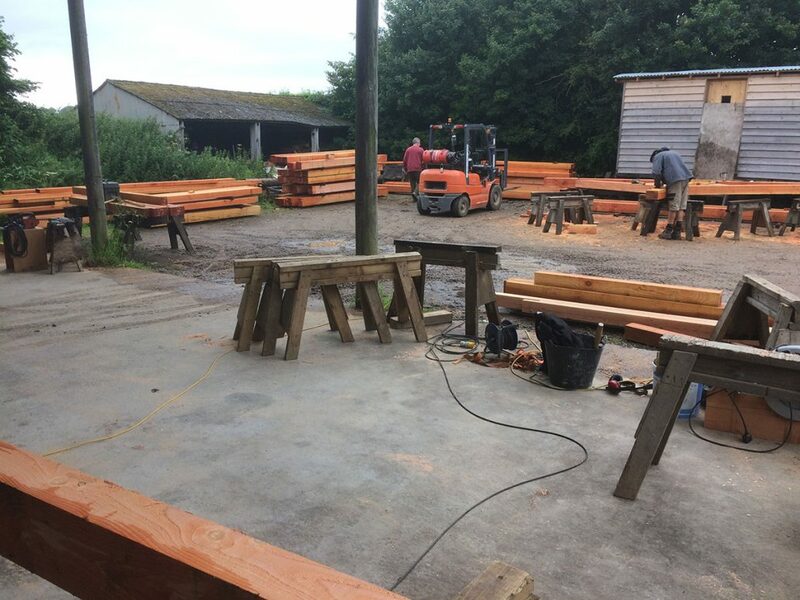 All of our subcontractors are experienced oak timber framers.